Attorney Michael James Fitzpatrick is admitted to practice law in the State of Florida and the Commonwealth of Massachusetts. Attorney Fitzpatrick graduated from Florida Coastal School of Law in 2014 with a concentration in contracts and sports law. Prior to law school, Michael received a Bachelor of Science in Criminology from the University of Tampa and graduated with honors in 2011. 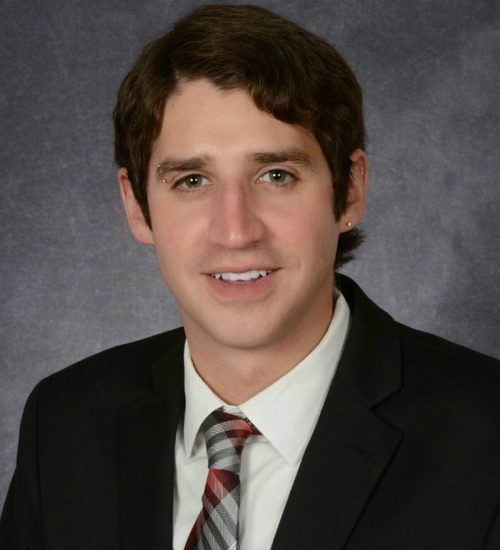 While working as a legal assistant and subsequent contract attorney, Michael has repeatedly shown a genuine interest in the law and will continuously strive to serve and accommodate clients to the best of his ability. Although specializing in Real Estate and Criminal Law, Attorney Fitzpatrick has demonstrated a competence in all types of legal matters and in dealing with a plethora of client interests and concerns.